Adjuggler is a Saas provider that enables publishers and networks to source and manage all media through one, integrated platform maximizing yield, based on the value and preferences of each unique user. 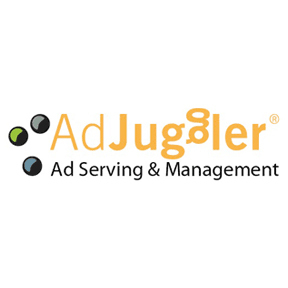 Adjuggler is a digital ad management platform for media companies, ad networks, and publishers. The solution enables publishers and networks to source and manage all media through one, integrated platform maximizing yield, based on the value and preferences of each unique user.